10% quota for poor in general category: Rao failed, will Modi succeed? 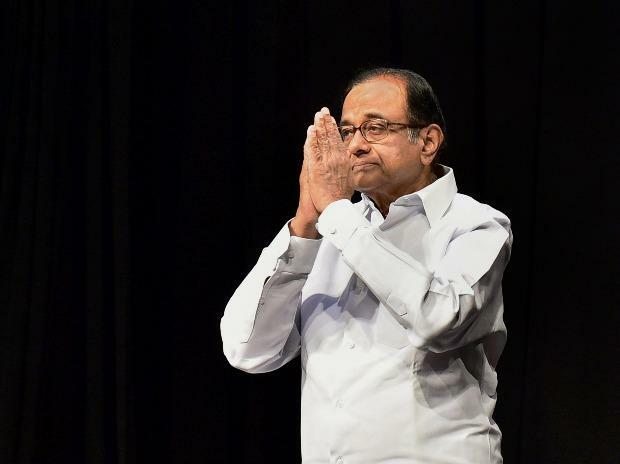 Senior Congress leader P Chidambaram Tuesday accused the BJP government of following a scorched-earth policy, saying it will spend the money it does not have and will leave a huge unpaid bill for the next dispensation. He asserted that only those who know they face defeat will follow a scorched-earth policy. "As I had said, more panic-driven measures are in the offing, but where is the money?" the former finance minister tweeted. "The BJP government is following a scorched-earth policy. It will spend money it does not have and it will leave a huge unpaid bill for the next government," he wrote on the microblogging site. ALSO READ: Whither grand alliance? The Congress has been accusing the BJP of taking hasty decisions to woo voters just ahead of the 2019 Lok Sabha polls. It had hit out at the BJP for what it called "hasty" passage of the bill for quota to economically weaker sections of general category, passed in both Houses of Parliament in the just-concluded winter session. The BJP has hailed the move as historic and one that is pro-poor.